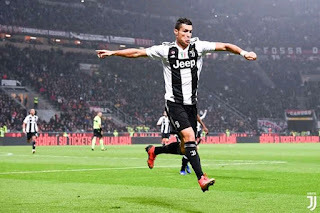 Spal striker Mirco Antenucci confirms he will ask Juventus superstar Cristiano Ronaldo for his shirt on Saturday after their Seria A game with Juventus. The 34-year-old who also scored6a stunning overhead kick for Ternana against Spezia in 2014, was asked what he’d think if he knew CR7 had seen it. “Maybe he’d be more likely to accept my request: his shirt, of course. Antenucci the spal striker told Gazzetta dello Sport. “I’ll certainly ask him, maybe I’ll try and catch him before the game, we’ll see. Let’s say that I’m hopeful, and if he wants mine it’s no problem. 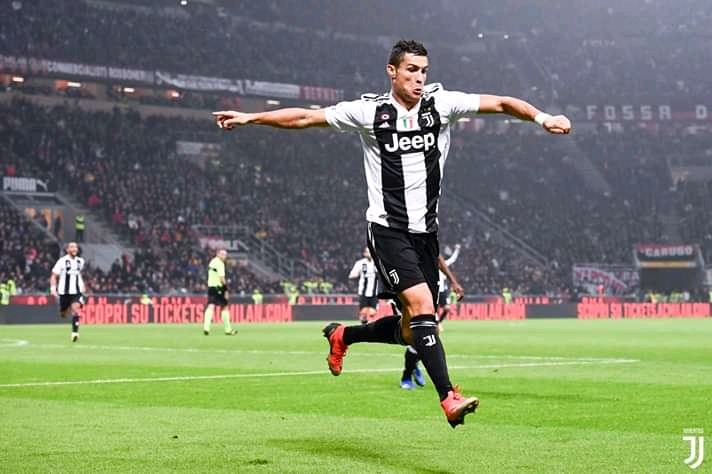 Recall that Cristiano Ronaldo also scored a famous overhead kick, against Juventus for Real Madrid last season in the Champions League Quater Final. “Both goals were very beautiful, but let’s just say Ronaldo’s own was a little more important. Anyway, I scored another one, almost as beautiful as the one with Ternana. “I scored it in Serie C, so no one or almost no one can verify it happened.